What if the US didn't send aid to Israel? 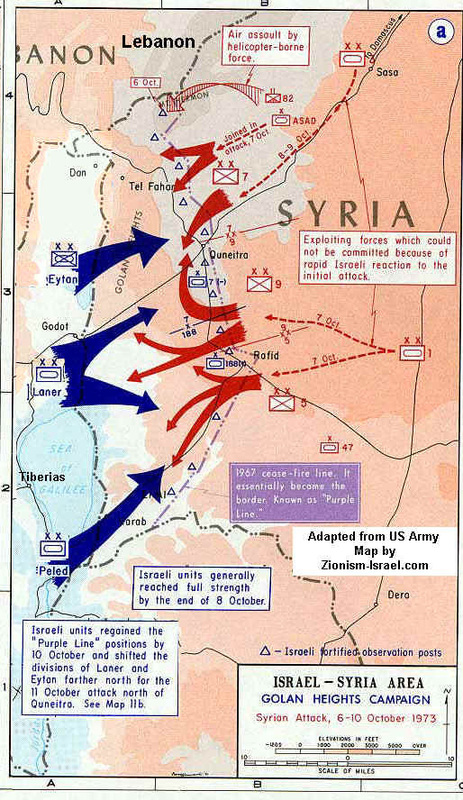 •Arabs realize that they can't defeat Israel in battles. Golda Meir was the female prime minister of Israel. Egyptians planned for another attack and loses again. They realized they can't beat Israel in a battle. They raised oil price and put the world in financial crisis.